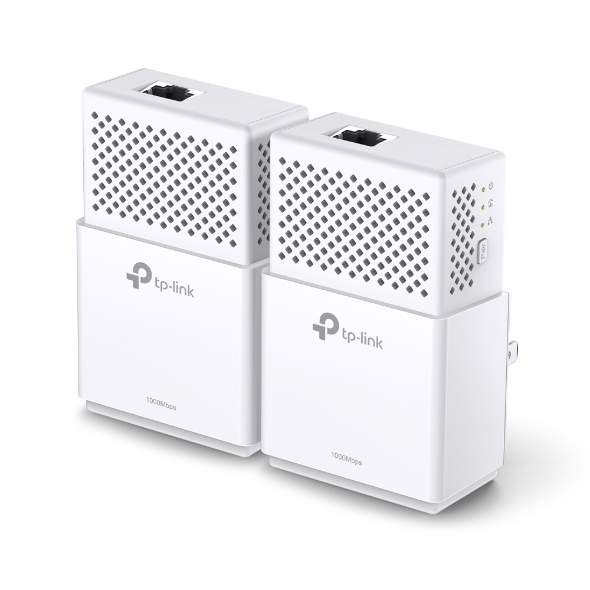 With one Gigabit Ethernet port, TL-PA7010 KIT allows users to connect a bandwidth intensive device to the Internet at high speeds and ensures the smooth transmission of Ultra HD video streaming. 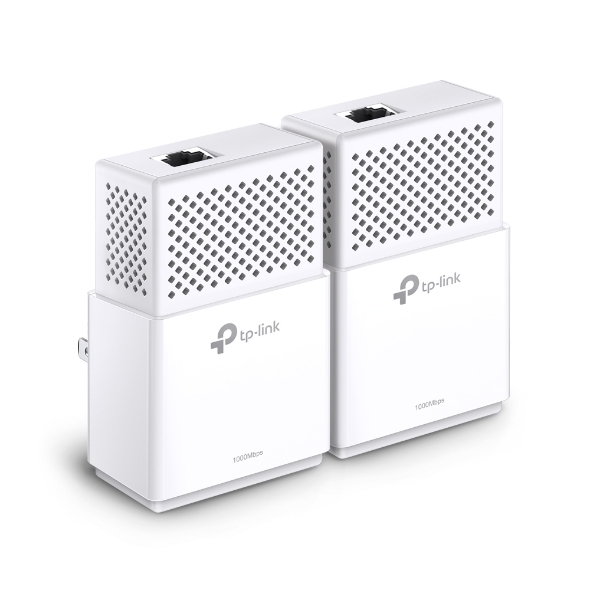 This makes the TL-PA7010 KIT the perfect home entertainment companion. *Actual data will vary in different network conditions and environments. * The terms “AV1000” and “1000Mbps” are derived from applicable specifications and refer to the theoretical maximum physical-layer data transfer rate. 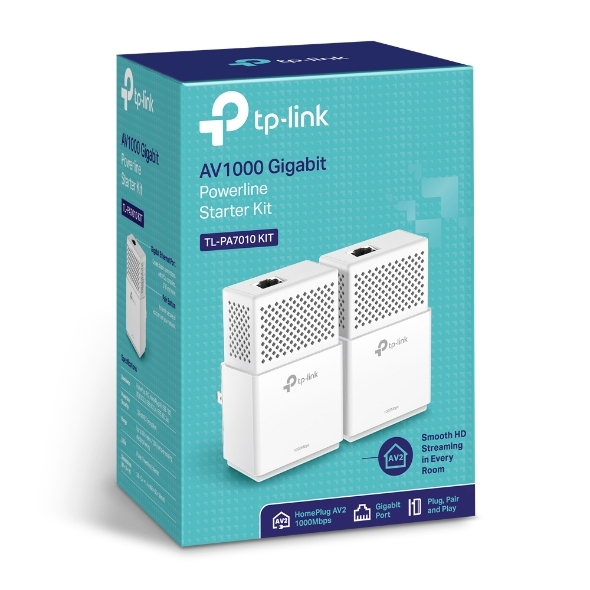 Those terms are used on this product solely to indicate its compatibility with other “AV1000” or “1000Mbps” powerline devices. Actual data speeds vary and may be limited by the product’s Ethernet port and other network conditions such as data traffic, electrical noise, and wiring issues. For better performance, powerline devices should be deployed on the same electrical circuit and rated for the same HomePlug standard. A minimum of two powerline devices are required to establish a powerline connection. If you are uncertain about your network conditions, you should consult an IT professional to assist in selecting a networking product. * Actual power saved varies based on network conditions and environmental factors.